Things haven't been going well for Charlie Miner. His work as a private investigator involves him with an endless roster of shady characters. His ex-wife is borderline crazy. And he hasn't been getting to spend anywhere near enough time with his teenage daughter Mindy, the one person in his life who truly matters to him. After that, maybe he'll try to figure out how he's walking around dead. 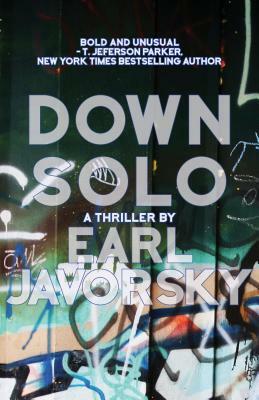 Irreverent, circuitous, and surprisingly touching, "Down Solo" introduces a crisp new voice to suspense fiction.